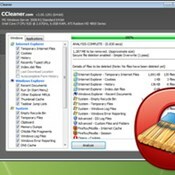 What are the best temp file cleaner apps for Windows? 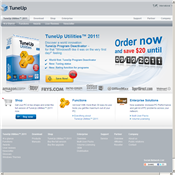 system maintenance apps for Windows? registry cleaner apps for Windows? startup manager apps for Windows? hard drive space analyzer apps for Windows?